We love leasing’s flexibility and how it can be tailored to the specific needs and cash flow cycles of a business. We also love how it doesn’t touch a business’s cash reserves or line of credit, maintaining the company’s ability to respond to challenges as they arise. 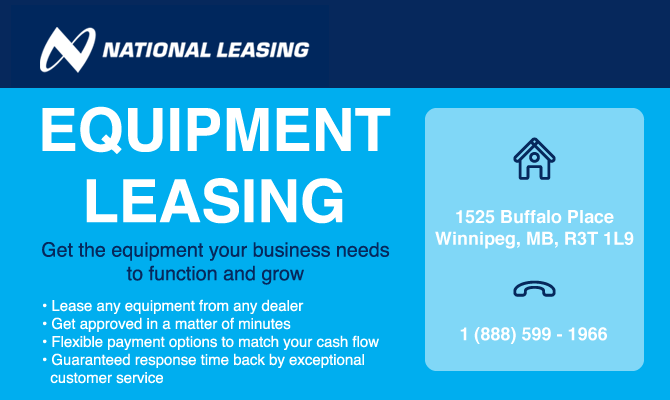 Mostly, we love the options leasing opens up, and how it allows a business to quickly acquire the equipment it needs to take on new opportunities.